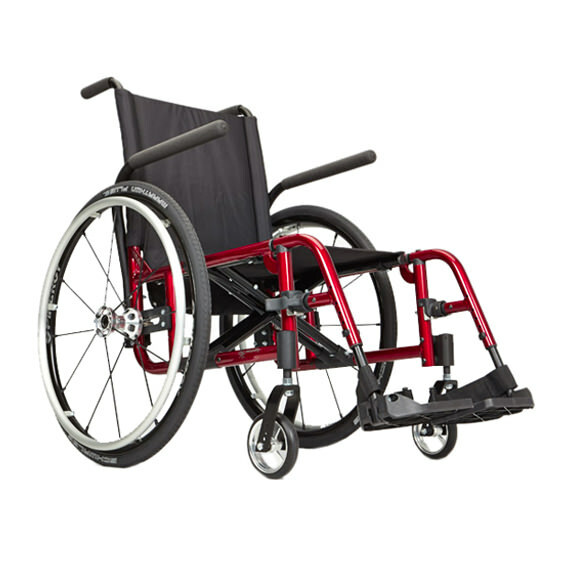 Ki Mobility Catalyst 5TTL ultralight folding manual wheelchair is ultra-lightweight folding wheelchair which provides high performance, durability and functionality. Catalyst 5TTL constructed from ultra-lightweight 7000 series aluminum which makes it lighter as 23lbs. 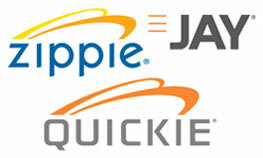 It makes daily life easier with largest selection of options to help you customize and configure your chair. Weighing in at a mere 14.2 lb. 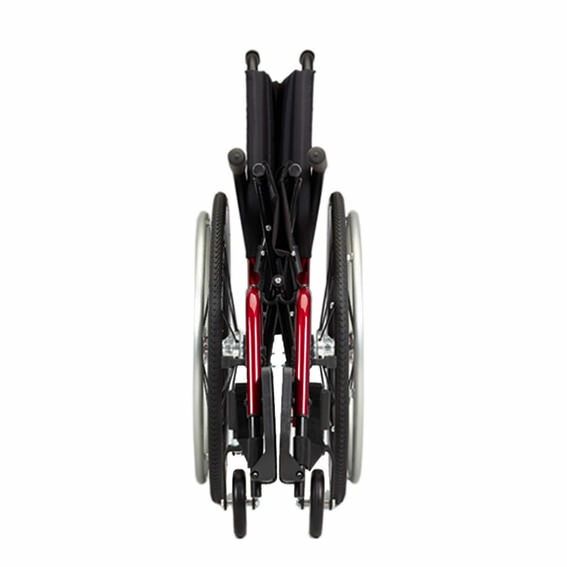 transport weight, It is the lightest and strongest folding wheelchair on the market with a 300 lb. standard weight capacity! 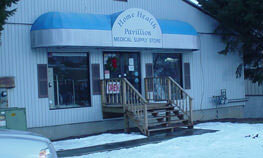 A heavy duty option is also available. Transport Weight: 16x16 standard configurations without rear wheels and no footrests. A standard pair of 24” spoke wheels w/ a 1” high pressure tire and aluminum hand rim weighs 6.064 lbs. Catalyst 5TTL takes advantage of all of the "Catalyst Difference" design features to allow you to fit, adjust and ride with confidence. The Catalyst 5TTL with the ability to adjust Center of Gravity (CG), a critical design criteria for a K0005 class chair. Both axle plate options, standard and curved, are machined from Billet 6061-T6 aluminum and offer finite adjustment of the CG and rear seat height. 3/16" of CG adjustment over a 3 ½" range is a snap with the innovative 3D locking index washer design and only requires one wrench. The standard axle plate offers 1" adjustments in rear-seat height and 1° adjustments of wheel camber while the curved axle plate offers a more discrete ½" of fine tuning adjustments in the rear seat. Catalyst 5TTL offers the option of a swing away front end featuring patented footrests or 70° or 80° fixed frames. The swing away hangers come in 4 bends (60°, 70°, 80° & 90°) are light and easy to use and so strong. 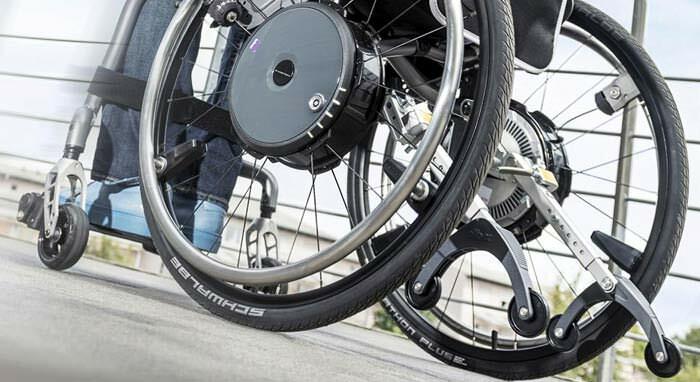 With precision machined hubs and hard anodized hand rims, the Catalyst 5TTL offers Ki Mobility's full line of specially designed Ki spoke wheels. Utilizing straight pull spokes this wheel promotes a stiffer and stronger wheel while the hard anodize hand rim is resistant to scratching so they keep that "NEW" look longer. Catalyst 5TTL also having the full array of industry standard wheels and casters such as Spinergy, Natural Fit, Frog Legs and Topolino. Catalyst 5TTL also having the ultra-sleek and lightweight X-Coretm mags. These wheels have far greater stiffness and rigidity than conventional mags while keeping the weight to only 1 lb. more than spokes. Now available in 20", 22" and 24". Seat width 14" - 22"
Seat depth 14" - 20"
Front seat height 13.5" - 21"
Rear seat height 11.5" - 19.5"
Top frame tubing size 1"
Bottom frame tubing size 1.125"
Lifetime Warranty: Frame, cross braces, hangers and quick-release axles from the date of first consumer purchase. The expected life of this frame is five years. Allows for easy attachment of seating system mounting hardware. Not available with seat sling. Not available with 21” and 22” seat widths. Not available with titanium frame. Only available with standard or angle adjustable back post. Only available with standard depth adjustable or height adjustable depth adjustable back post. Provides 2” forward and 2” rearward adjustment with maximum seat depth of 22”. Available only with T-arm or flip up armrests. Not available with back upholstery. Only available with reclining back post. 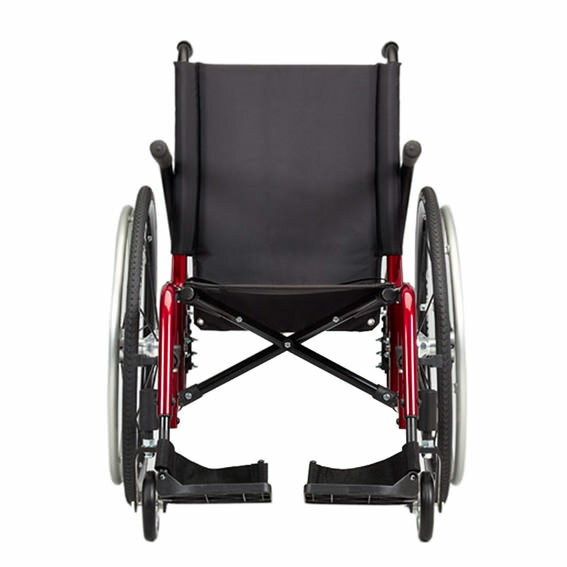 Not available with seating dynamics rocker back, O2 holder, transit option, heavy duty option, swing away armrests, back upholstery or IV pole. Chair will ship with adaption kit installed for selected Alber system. 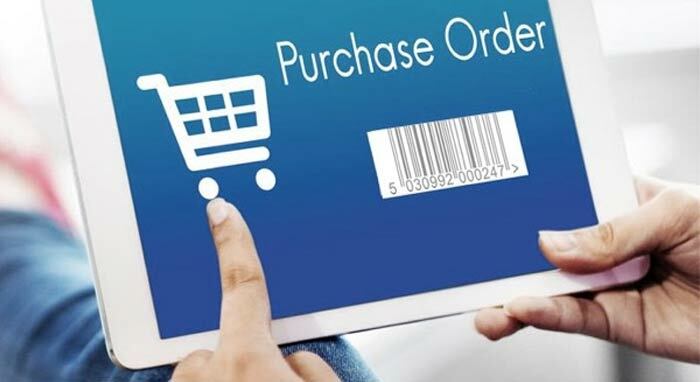 Order system separately from Alber USA. Select rear seat height (full profile selections only) in drive wheel size on rear seat height chart. Requires rear anti-tips. NA with seating dynamics rocker back. 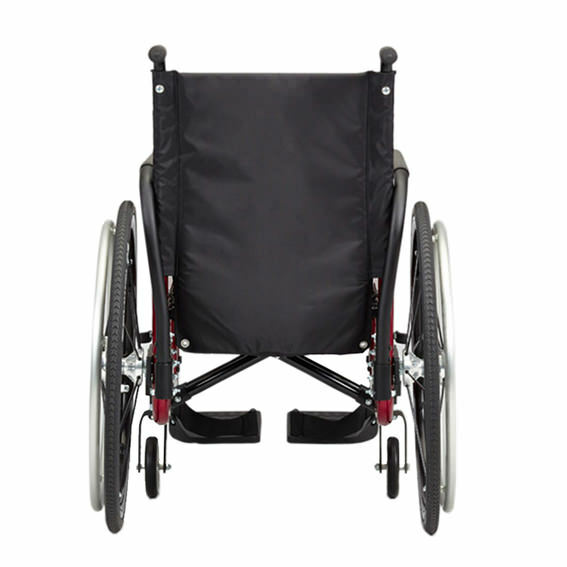 NA with O2 holder, transit option, heavy duty option, swing away armrests, back upholstery or IV pole. Available only with standard back post. Available only with standard back post. Not available with short back height range. Available only with standard back post. Not available with heavy duty option. 2” shorter than standard push handles. 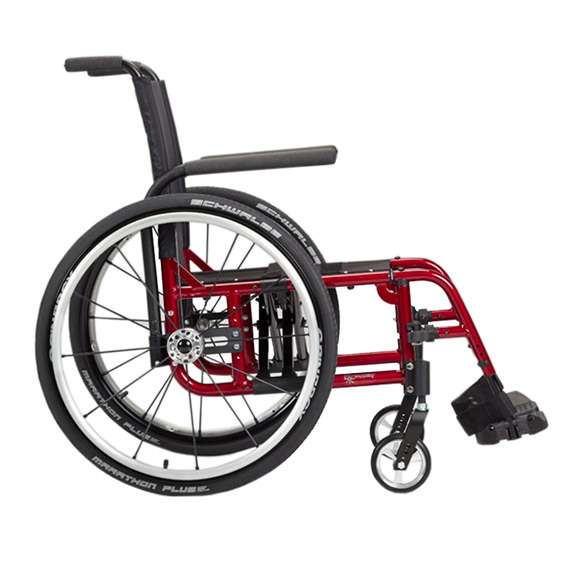 NA with standard depth adjustable back post, straight back post with fold down push handle or heavy duty option. Only available with standard depth adjustable or height adjustable depth adjustable option. Not available with short or medium back height ranges on 20” - 22” seat widths. Available only with extension tube hangers. Not available with titanium frame. Not available with 7" or 8" casters. Available only with front mount hangers. Not available with titanium frame or 7" and 8" casters. Available only with composite or aluminum angle adjustable footplates. Not available with front mount hangers. Not available with Front Mount Hangers or Elevating Leg Rests. Available only with aluminum angle adjustable footplates. Not available with titanium frame. Not available with elevating leg rests (ELR) and extended length ELR. Available only with 4" caster size. Available only with 6" and 8" caster sizes. Available only with 8" caster size. Ki mobility will pick optimal fork stem based on caster size and front seat height. Available only with 4", 5" or 6" casters. Not available with caster pin locks, 2" poly caster type or 2" pneumatic with foam insert caster type. 300 lbs maximum weight capacity. Not available with performance caster housing, 1 ½" longer fork stem or frog legs fork. Not available with 14" seat depth. Not available with 25" rear wheel size. Only available with 25" rear wheel size. Not available with 25" or 26" rear wheel sizes. Not available with heavy duty option. Available only with 24" and 25" rear wheel sizes. Not available with heavy duty option. Not available with 20" rear wheel size. Available only with aluminum anodized and plastic coated handrims. Not available with 20" rear wheel size. 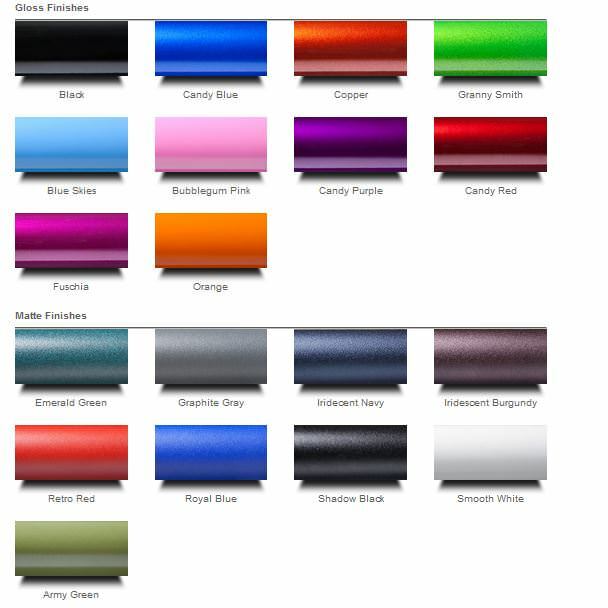 Available with aluminum anodized and plastic coated handrims. Not available with spinergy spox. Not available on 25" wheel size. Not available on superlight wheels or 25" wheel size. Available only on 24" wheel size. Not available on mag wheels. Available only on 24" wheel size. Not available on superlight wheels, 25" or 26" wheel sizes. Not available on superlight wheels. Not available on mag wheels. Not available on mag wheels, 20", 22" or 26" wheel sizes. Not available on mag wheels, 20" or 22" wheel sizes. Available only on 24” and 25” superlight and spinergy wheels. Not available with heavy duty option. 8 Vertical Projections. Available on 22”, 24”, 25” and 26” Spoke wheels & 24” Mag wheels with full tires. Available only on 24” and 25” spinergy LX wheels. Not available with swing away armrests. Required with reclining backrest. Not available with seat depths less than 16” or angle adjustable or depth adjustable back posts. Available only with depth adjustable back posts. Not available with angle adjustable or depth adjustable back posts or arm pads. Available only with height adjustable T-arms. Not available with depth adjustable rear frame.